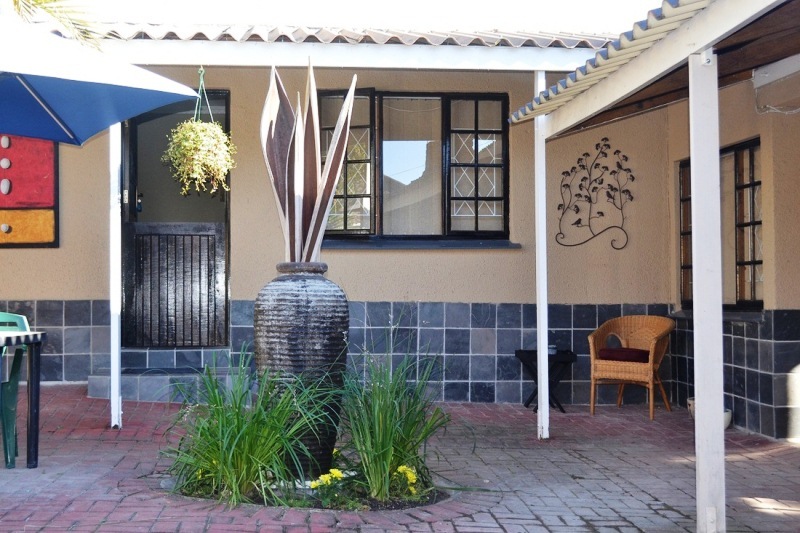 Appleby&apos;s Guest House is situated in East London&apos;s luxurious residential area of Bonnie Doon. 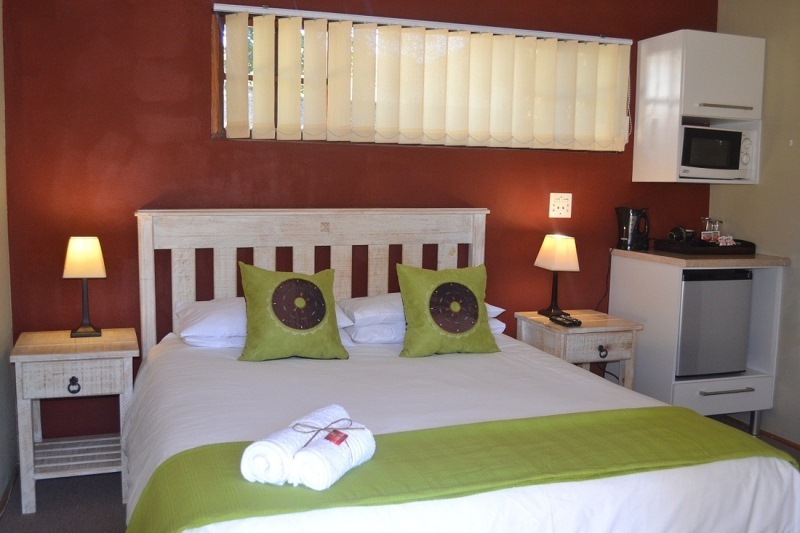 We offer five individually decorated en-suite bedrooms with a choice of single or double beds. 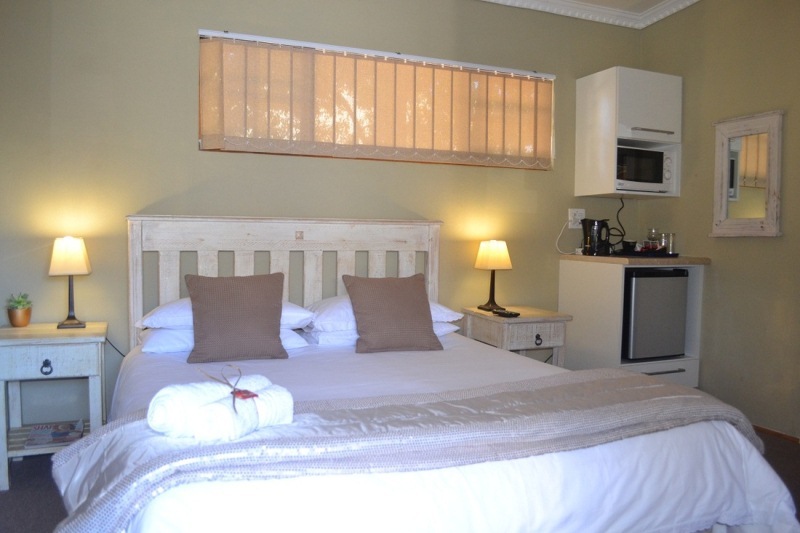 Appleby&apos;s offers a warm and friendly welcome as well as quality accommodation with a choice of bed and breakfast or self-catering. We offer tranquillity to the discerning traveller and a comfortable atmosphere. 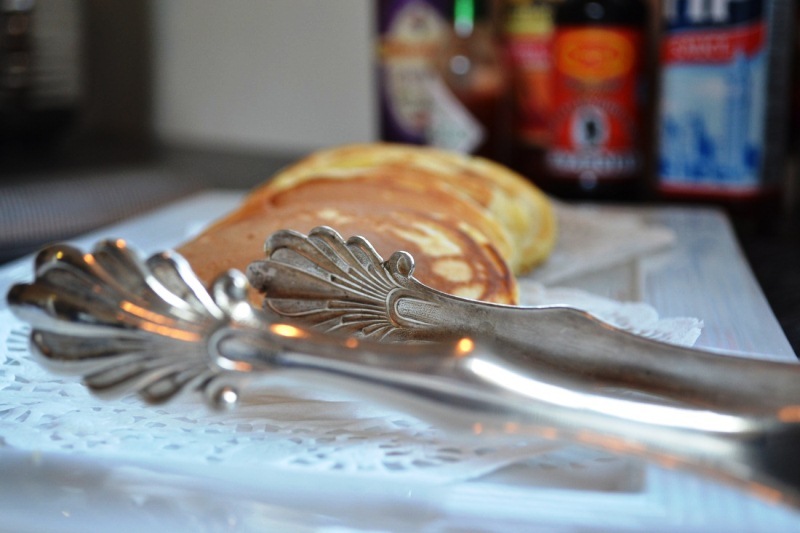 Enjoy a delicious full breakfast each day in our dining area or outside on the patio with the bird song beckoning you to breakfast. 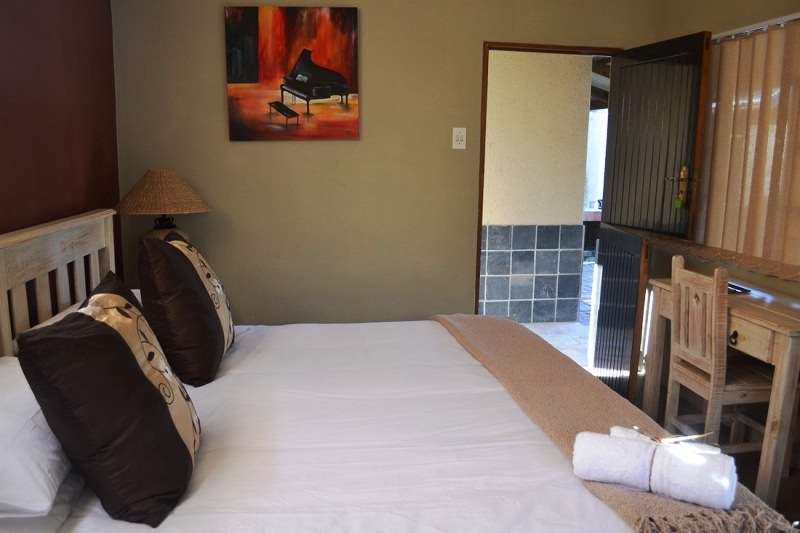 There is a lovely swimming pool and braai facilities for all guests as well as safe off-street parking. 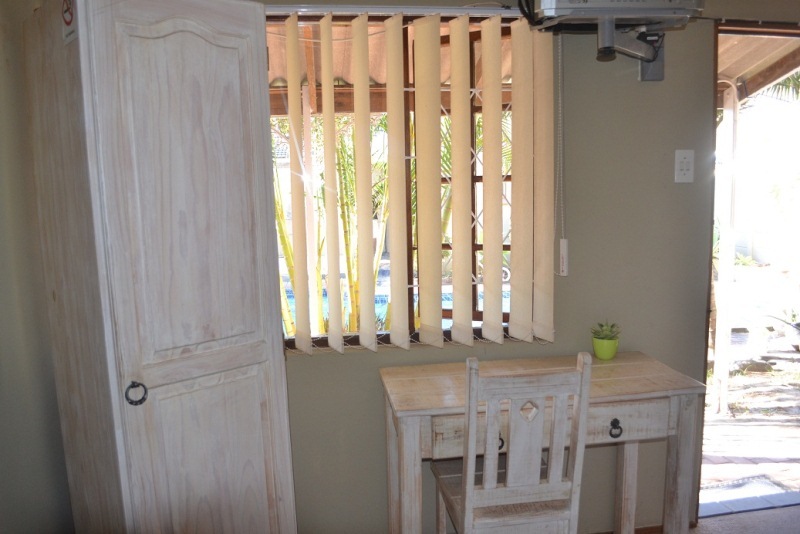 We offer free Wi-Fi Internet access and laundry services on request. 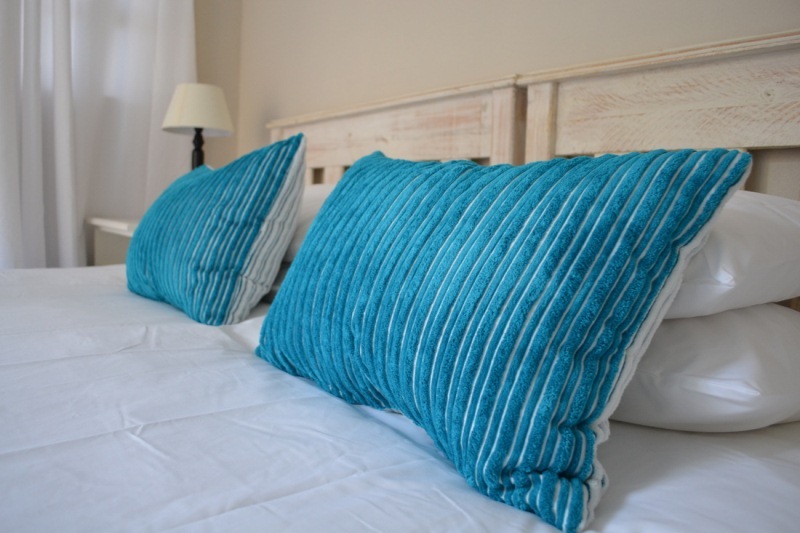 Just down the road guests will find the beautiful Nahoon Beach, fabulous shopping at Vincent Park and Hemmingways Shopping Centre, pubs, coffee shops and upmarket restaurants. 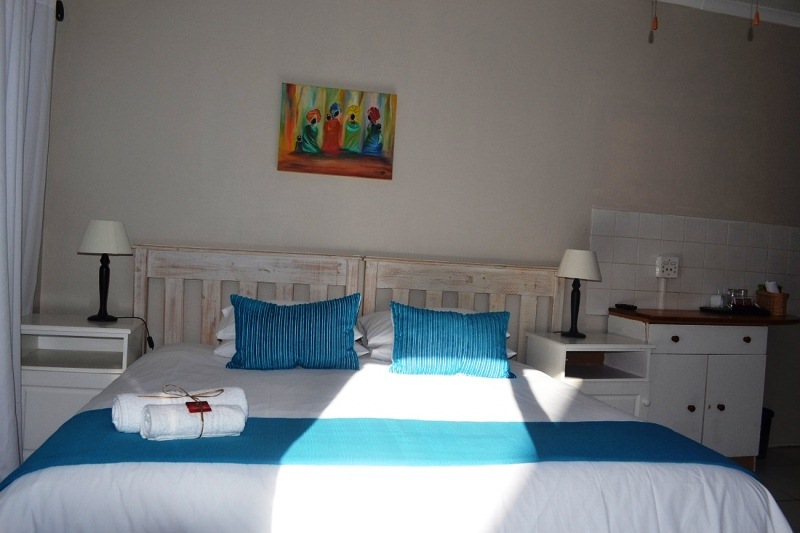 "Great, clean and centrally located accomodation. Pleasure to stay there!"